The association is established with the support of the Embassy of Ukraine in Turkey. In the near future, a new Association of Ukrainians in the city of Samsun will be opened in Turkey, Lyudmila Shimko informed on Facebook . The organization is created in particular to support compatriots in solving legal and social problems, to help them adapt to new living conditions, and also to promote cultural and business cooperation between Turkey and Ukraine. 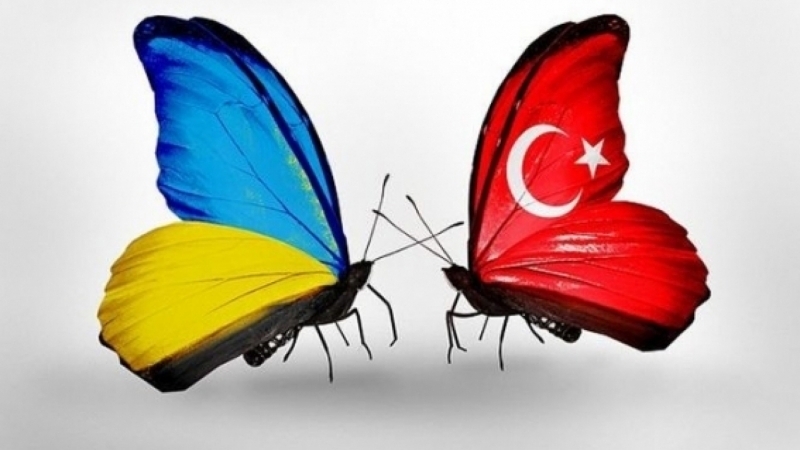 The association is created with the support of the Embassy of Ukraine in Turkey, and any Ukrainian willing to take an active part in the life of the Ukrainian community in the Turkish city, can join the organization . Earlier, on April 8, a large-scale meeting of the Ukrainian Ambassador in Turkey Andrei Sibiga with representatives of the Ukrainian and Crimean Tatar diasporas was held in the building of the Embassy of Ukraine in the Turkish Republic. As a result of the meeting, the Coordinating Council of the Ukrainian Association in Turkey was established.